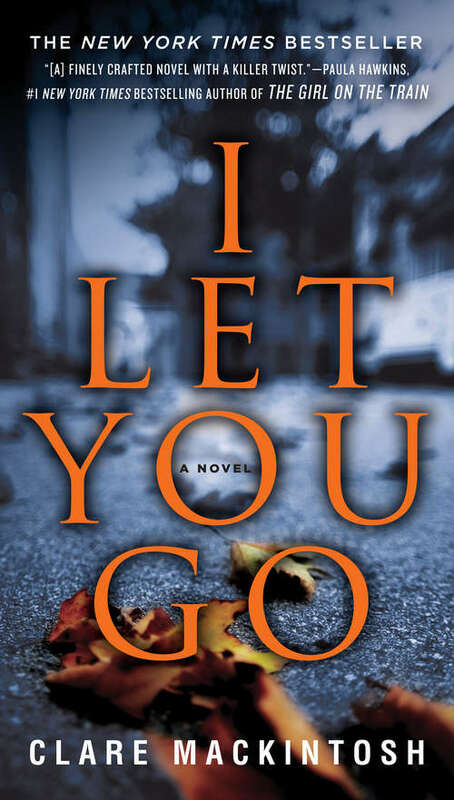 Elizabeth Haynes, author of Into the Darkest Corner, says, "I read I Let You Go in two sittings; it made me cry (at least twice), made me gasp out loud (once), and above all made me wish I'd written it . . . a stellar achievement."